We are making our way back through the Canal as I type. We went through the first few “locks” this morning and entered into Lake Gatun, which separates the two main sections of the canal. Though there are a limited number of excursions here, Bonnie and I decided to simply hang out and catch up on some reading. 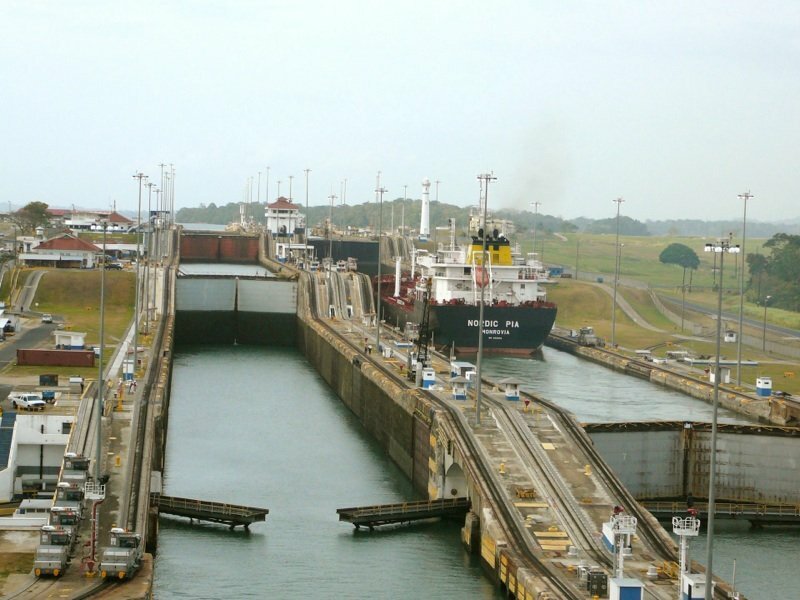 Once we finish getting through these locks, we will be disembarking in Cristobal, Panama for a few hours before making our way to Costa Rica tomorrow. We’re really excited about this stop!